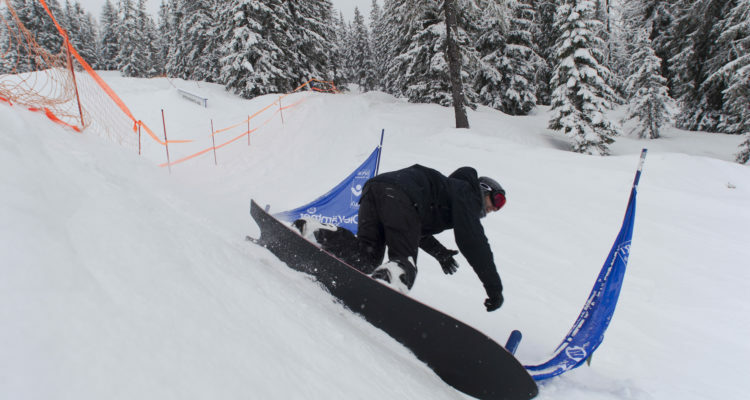 Hochkeil Banked is going down on January, 26th 2019! January is dominated by the joy of snowboarding at our 100% natural snow area Hochkeil. 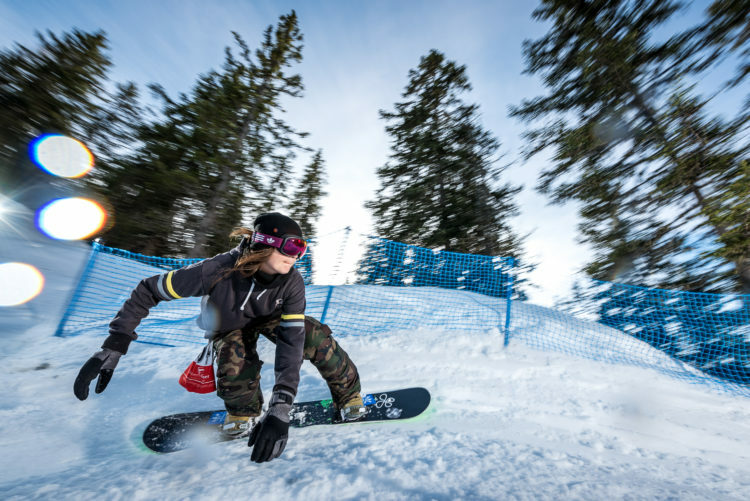 At the kick-off of the Banked Slalom World Tour, we are looking forward to welcome a lot of riders and maybe another snowboard legend. 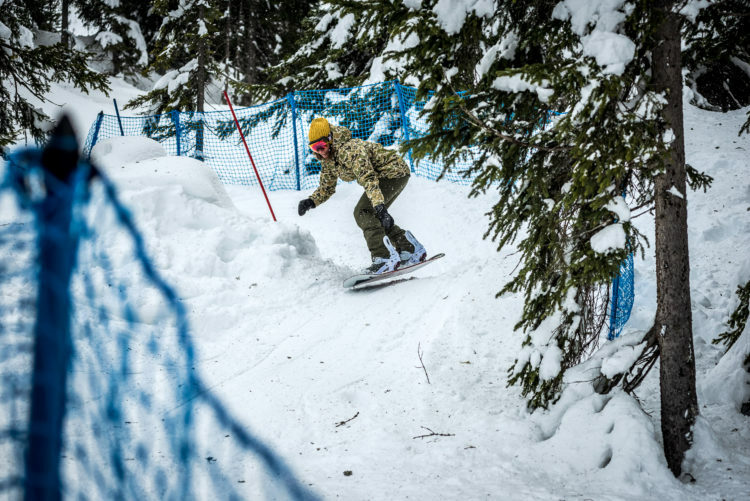 This weekend, the banked slalom race is not just about speed, the average time and the funniest old-school rider are just as awarded as the winners of the “Snurfer Class” without bindings. Kids and Families are welcome! 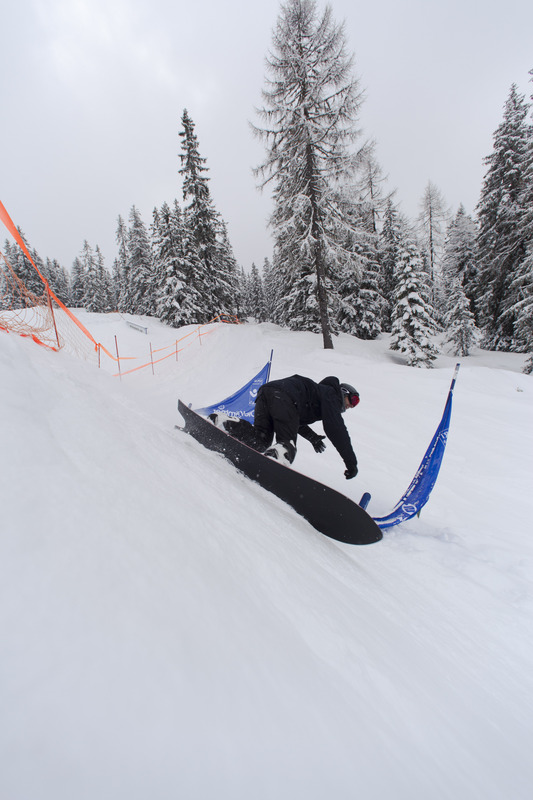 Beside the Banked race you will surely find time for a few runs in the fresh POW at Hochkeil.